i am the poet mc. Born and raised in California, Cahlaj (pronounced kəˈläZH) brings you real life with a bitter sweet taste.  A Los Angeles based Poet and Emcee, Cahlaj touches on real life subjects by painting the world around him with his words. He has performed at venues in the Los Angeles and Orange County area including: The Key Club, Cal State Fullerton, Cal State Dominguez Hills, The Poetry Lounge, Venice Beach, San Pedro Youth Facility, Brea Olinda High School, The Express, and other numerous venues. Cahlaj won the John Lennon Songwriting Contest for his song "Runnin' My Race" in the Hip-Hop category in 2011. As Cahlaj moves forward into the future he strives to touch the listeners emotions and bringing life to their ears.